International Holocaust Memorial Day will be commemorated this year on Sunday 27th January, and as in recent years to mark the occasion, events and exhibitions are taking place in Brentwood. 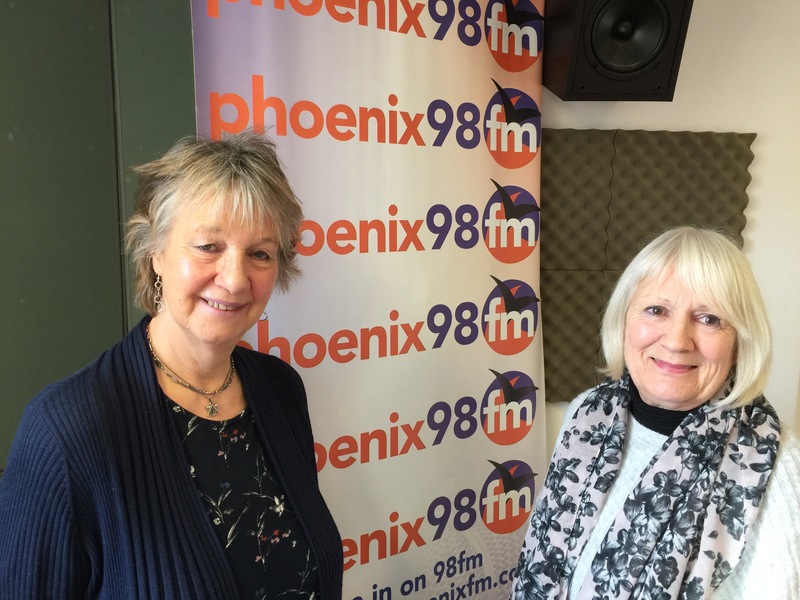 MOIRA DARE-EDWARDS has been involved in the event for many years and joined us again today, along with her friend, JANEY ARGENT, to talk about what has been planned this year. Janey in particular has been deeply involved in planning this year’s exhibits and speakers. The main events this year will be held between Thursday the 24th and Saturday the 26th January. The exhibitions this year will be open to the public between 9:30am and 4pm on both Thursday and Friday at the United Reform Church (opposite Brentwood Library) and Ruth Barnett who was a refugee from the Kinder Transport will be speaking between 11am and 12 noon on both days. Although there’s no speaker the exhibition will also be open on Saturday between 10:30am and 1pm, but during that afternoon the exhibition will be transferred to Brentwood County High School, where it will be open briefly between 5 and 6:30pm before the commemoration meeting takes place until 10pm. This meeting will be attended by the Mayor of Brentwood, Cllr Sheilah Murphy, councillors and local MP, Alex Burghart and will be addressed by a former Auschwitz internee and death march walker, Leslie Kleinman. On a lighter note we also heard today about a woman who arrived in Taiwan with 24 individually wrapped gerbils attached to her legs. 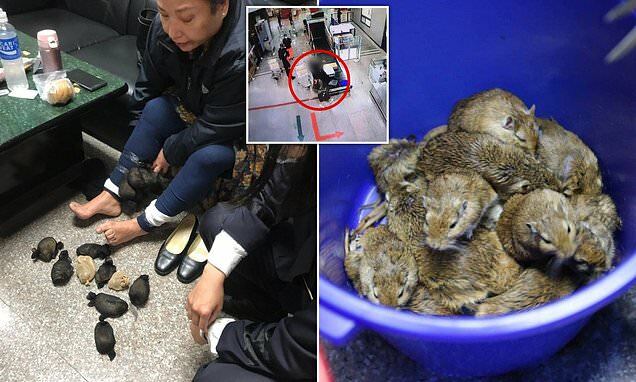 She told customs officials that she was bringing the animals, purchased from a pet store in China, for her friends. Officials did not believe her story and think that a smuggling ring was using the woman to test inspection procedures. She was subsequently charged with violating the Infectious Animal Disease Prevention Control Act! Being a Tuesday, I was joined once more by Margaret Mills, who’s story this week involved a woman, named Rebecca Lawe who way back in 1862, murdered her farm labourer husband, Samuel in the Essex village of Clavering.